iPhone X is the hottest phone at the moment, is the latest generation of Apple phones, with the luxury design, sophistication, usability features, fast processing speed … these are the The main reason anyone wants to own this phone. But at a very high cost, not everyone has the money to own it. But there is one thing of iPhone X that you can easily own and completely free that is Reflection – iPhone X ringtone. 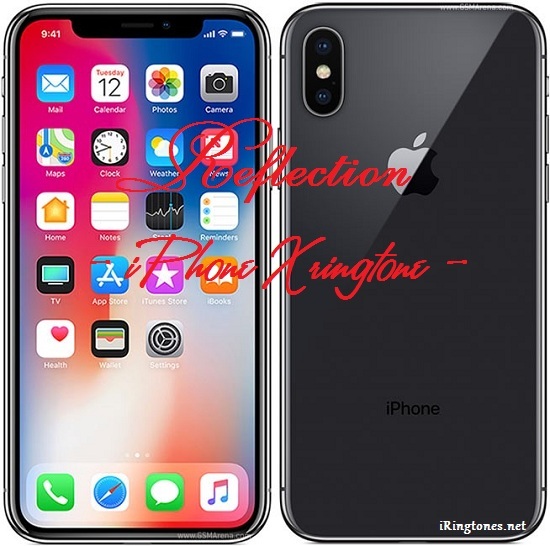 With Reflection – iPhone X ringtone, you can easily add to your ringtone store without having to pay any fees.